Passion Fit is a Cheltenham based Fitness Coaching and Personal Training business that offers a variety of services to a diverse group of people. We offer coaching for all levels of fitness, including elite athletes, as well as providing specialist support for those who are more vulnerable and less confident, helping them to rebuild their lives through exercise. 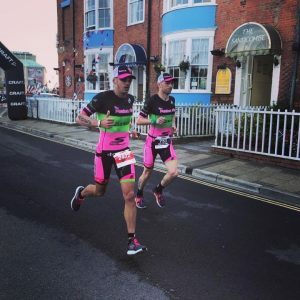 Triathlon Coaching – our lead coach specialises in training and coaching for triathlon. He has coached himself from novice to Ironman World Championship finisher. 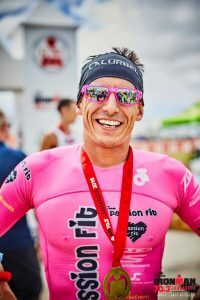 He now leads and coaches our affiliated race team, Team Passion Fit. Life and Performance Coaching to those wishing to excel in a particular sport. 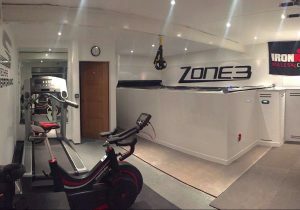 We have considerable experience in sport specific and functional performance fitness training. Personal Training – whether your goal is to run your first 5km, to change your entire lifestyle through diet and exercise or complete an ironman we have experienced trainers and coaches who can help. Confidence and self-esteem building for survivors and victims of domestic abuse and those suffering with anxiety and depression. We do this through helping you engage in a more active and healthy lifestyle. Wherever possible Passion Fit conducts its business in the most ethical way possible. We like to use local suppliers and social enterprises. We support and sponsor many local sports events and regularly volunteer at local races.